Likewise, she has had to serve as the public face for unpopular U.S. policies and thus deal with admonishments by foreign diplomats angered by them. But that, too, is a role that her predecessors played. She has not come to be perceived as the primary architect of these policies. 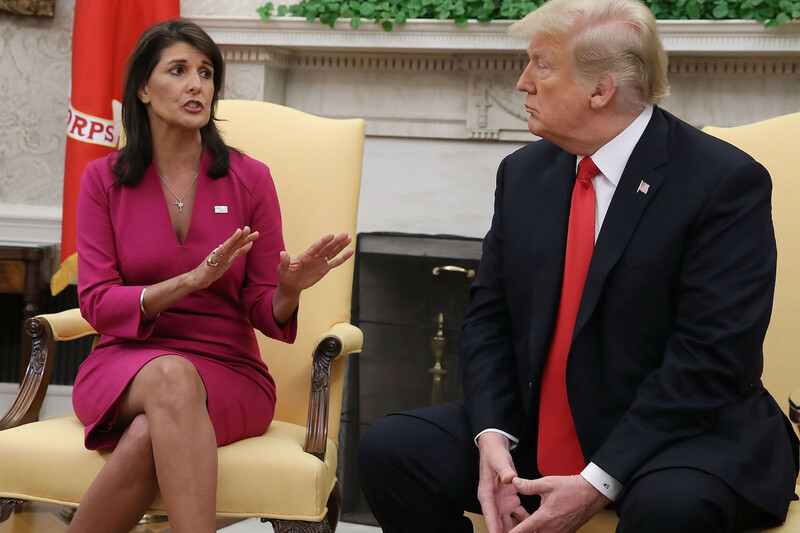 And in some cases where the administration has been able to mobilize global support, Haley has been at the forefront of that effort—for instance, the ramped-upsanctions on North Korea in December 2017.